The second annual Blizzard Run 5K was a huge success! Held on September 9 in York, Pennsylvania, the event raised $33,628. That’s a 60% increase over last year! 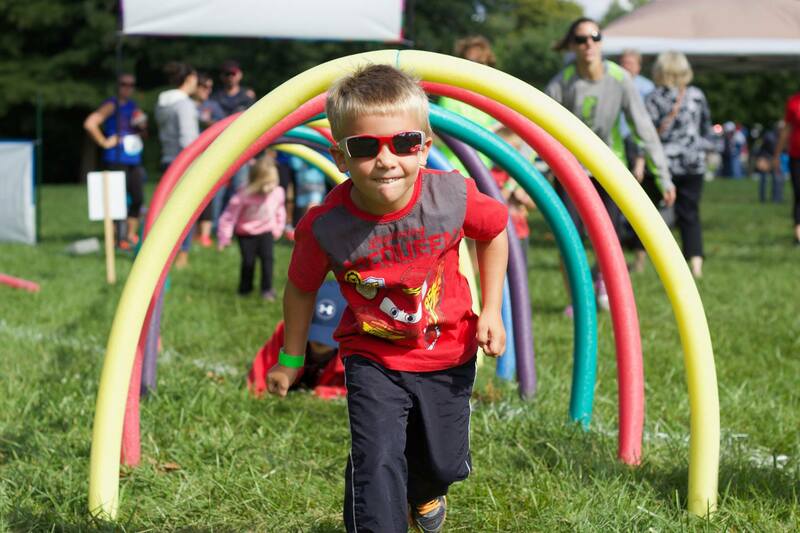 Nearly 650 runners and walkers participated in the race and more than 100 kids took part in a fun run and obstacle course. The best part? 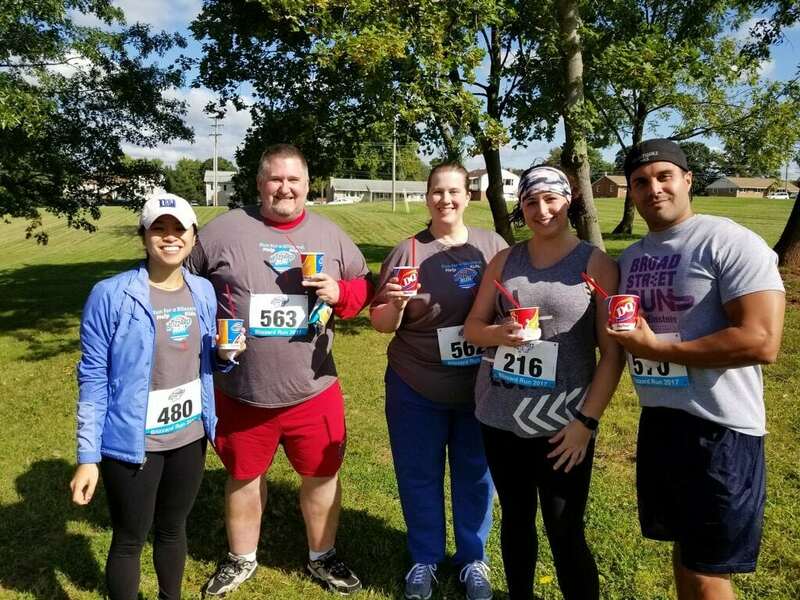 Each participant received a free Blizzard treat after the race. 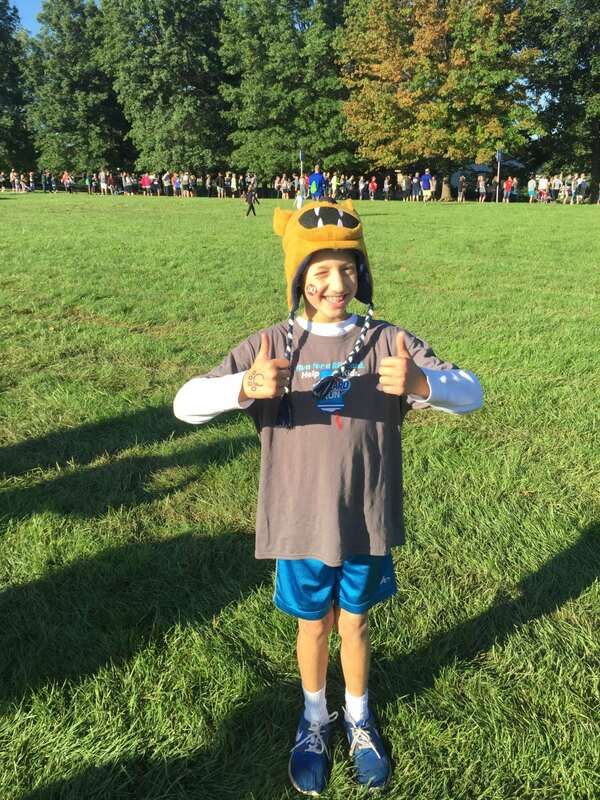 Before the race, Miracle Child Corbin and his mother, Mason, shared Corbin’s story. He was born with a hernia that pushed his organs into this chest cavity, which didn’t give his lungs room to grow. When he was born, he had a 30% chance to survive. While in the NICU, his condition worsened and he was placed on ECMO, a heart and lung bypass machine that had been purchased by Children’s Miracle Network Hershey. Miraculously, Corbin recovered. 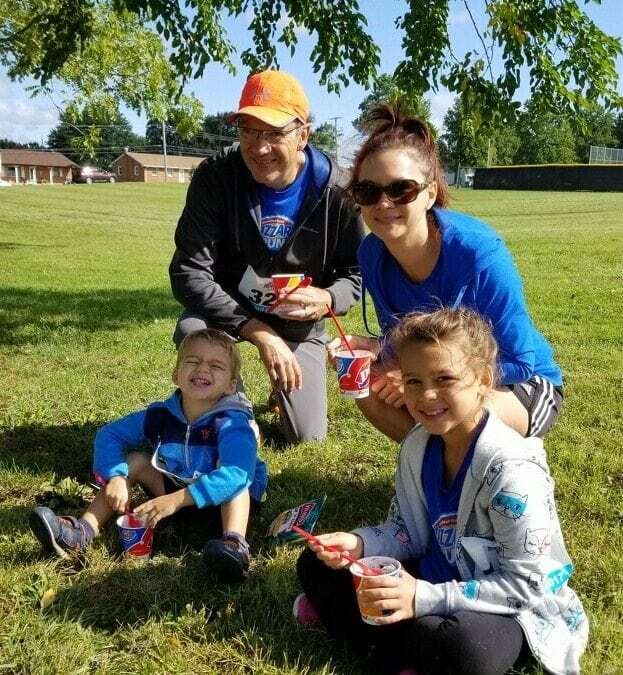 We want to thank DQ Grill & Chill in York for organizing this family fun event and all of the event sponsors, participants and volunteers. Thanks to partners like, DQ and the DQ Grill & Chill in York, we can continue to give kids like Corbin the #GiftofGrowingUp.